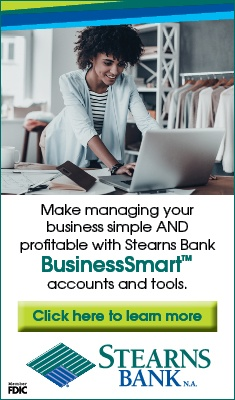 Stearns Bank is a nationwide Preferred SBA Lender dedicated to growing businesses by providing flexible, fast financing. We get you on the FAST Track, approving loans of $350,000 or less in hours, and larger loans in days. Stearns Bank is focused on your success and getting the job done! Learn about the different types of SBA loans available. With Stearns Bank, the SBA loan process is fast, efficient and personalized. 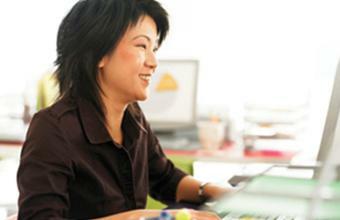 Useful tips to fine-tune your business and make SBA financing work for you. Start a conversation about your small business financing needs and discuss your options.